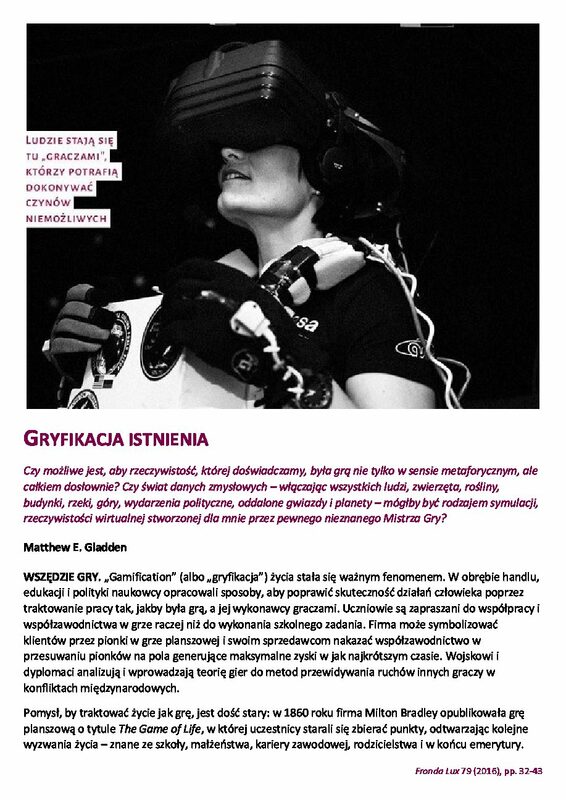 ABSTRACT: In some circumstances, immersion in virtual environments with the aid of virtual reality (VR) equipment can create feelings of anxiety in users and be experienced as something “frightening”, “oppressive”, “alienating”, “dehumanizing”, or “dystopian”. Sometimes (e.g., in exposure therapy or VR gaming), a virtual environment is intended to have such psychological impacts on users; however, such effects can also arise unintentionally due to the environment’s poor architectural design. Designers of virtual environments may employ user-centered design (UCD) to incrementally improve a design and generate a user experience more closely resembling the type desired; however, UCD can yield suboptimal results if an initial design relied on an inappropriate architectural approach. This study developed a framework that can facilitate the purposeful selection of the most appropriate architectural approach by drawing on Norberg-Schulz’s established phenomenological account of real-world architectural modes. 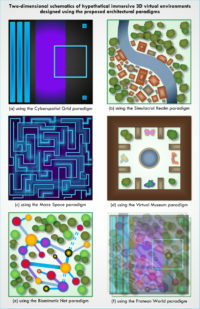 By considering the unique possibilities for structuring and experiencing space within virtual environments and reinterpreting Norberg-Schulz’s schemas in the context of virtual environment design, a novel framework was formulated that explicates six fundamental “architectural paradigms” available to designers of virtual environments. It was shown that the application of this framework could easily be incorporated as an additional step within the UCD process. 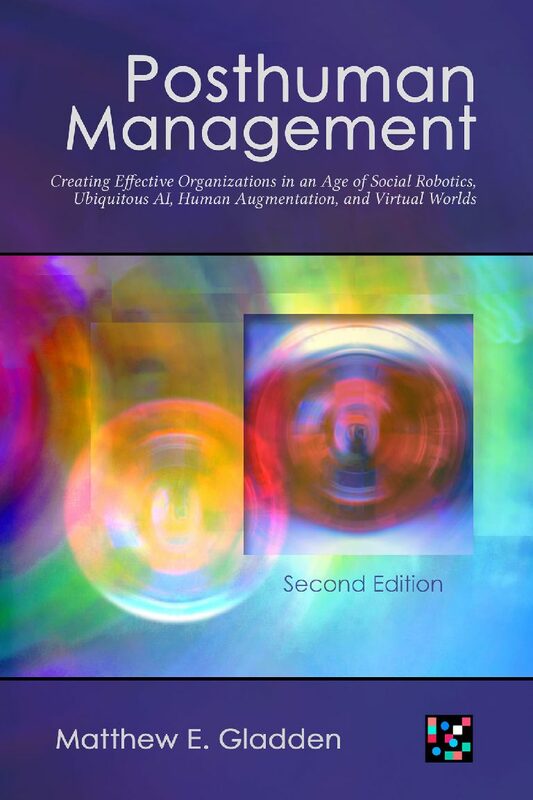 ABSTRACT: As immersive, interactive virtual reality (VR) technologies grow increasingly sophisticated, contemporary philosophers like Rabanus have attempted to formulate phenomenological analyses of the experiences they offer. 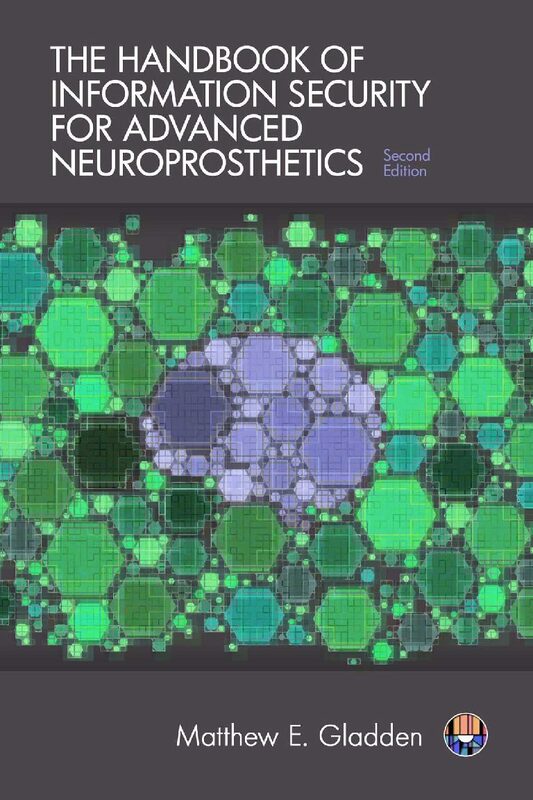 We would argue, though, that one of the richest phenomenological approaches for interpreting the virtual objects perceived and understood through the use of VR systems was pioneered in the 20th century by Roman Ingarden, who in “O dziele architektury” hypothesized the future development of what would now be described as “VR systems” and explored our potential cognition of virtual objects. 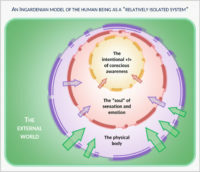 An Ingardenian approach can incorporate: (1) Ingarden’s analysis of the stratification of artistic products, which distinguishes different types of cognitive access afforded to the physical fundament and intentional artistic, aesthetic, and cultural objects associated with a virtual object, and (2) Ingarden’s account (grounded in systems theory) of the human being as an emergent whole comprising a physical body, sensory-emotional “soul,” and intentional «I». 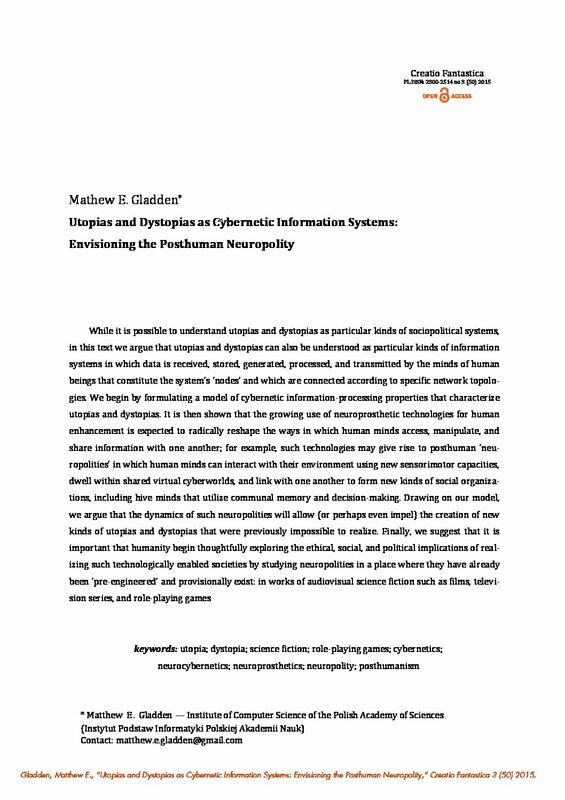 This framework enables us to: (1) distinguish cognition of virtual objects from that of “real” objects, dreams, hallucinations, and the fictional worlds experienced when reading novels, and (2) explain the cognitive shift that occurs when someone immersed in a virtual environment comes to “forget” that the objects encountered there are “only” virtual. 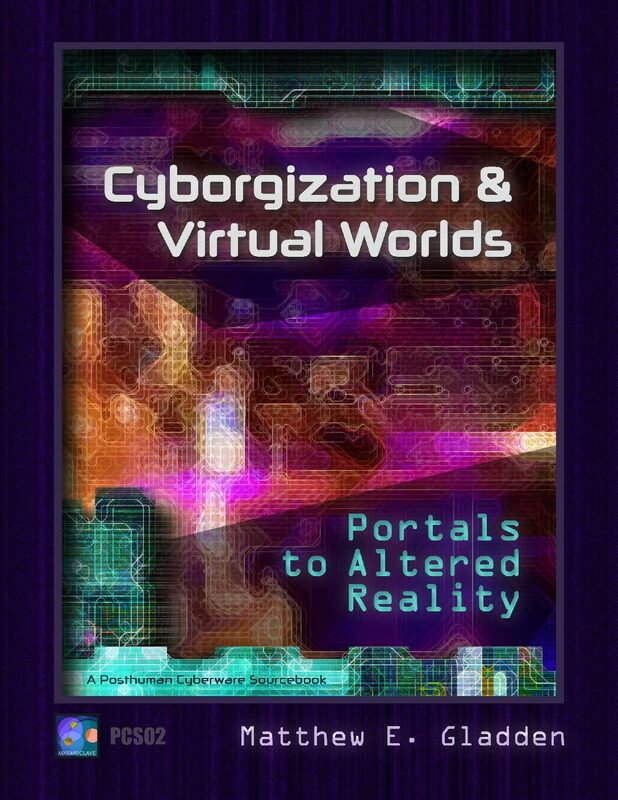 SUMMARY: Whether it’s adding a night-vision cybereye or acquiring a full cyborg body, the process of cyborgization reshapes the way in which an individual relates to the physical environment around her. But how does it transform her ability to dive – or to be pulled – into virtual worlds?